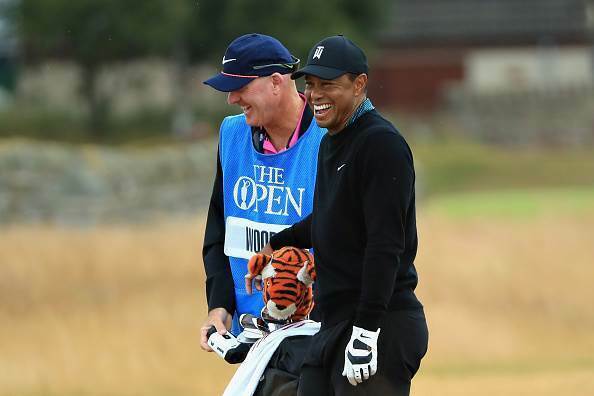 Caddie Joe LaCava cracks up the boss during practice. 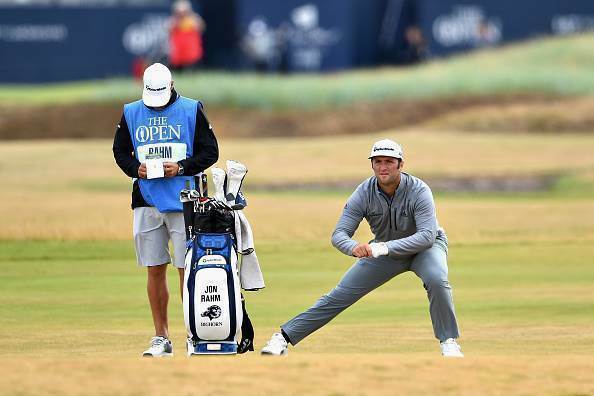 Justin Thomas reacts to Joe LaCava's joke. 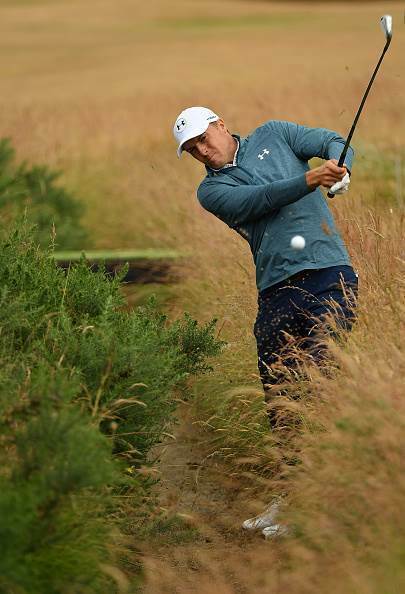 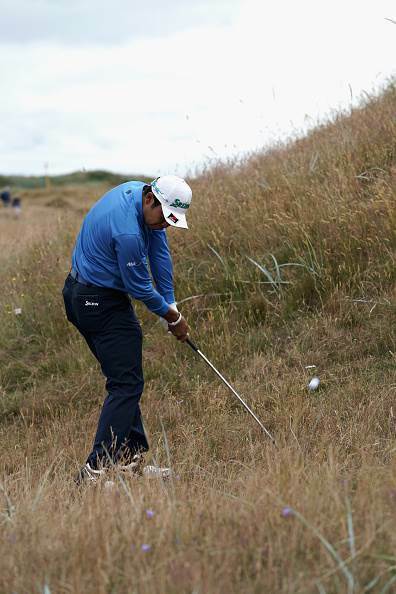 Spieth off the beaten track. 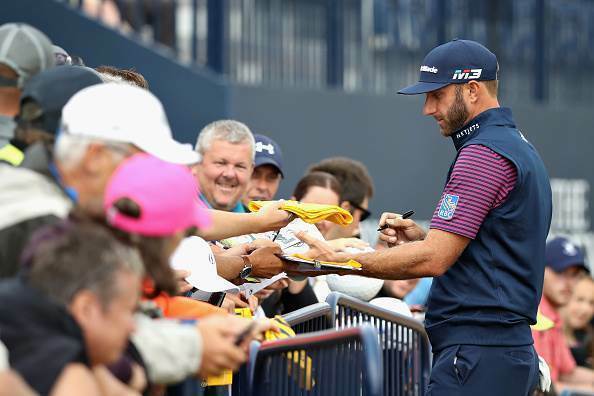 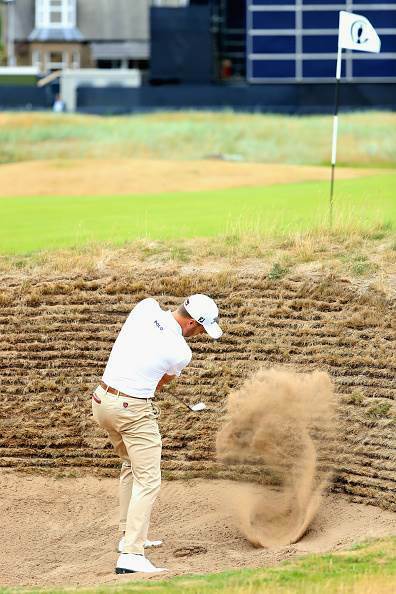 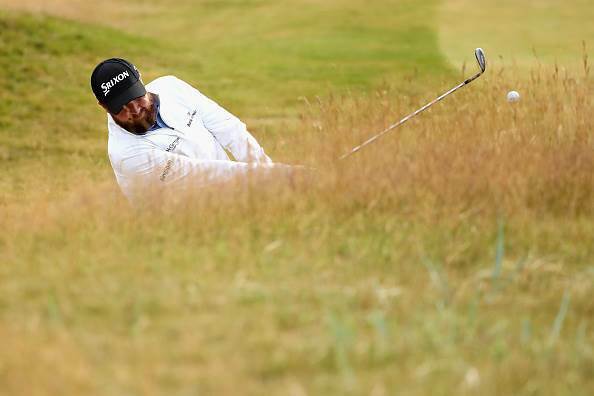 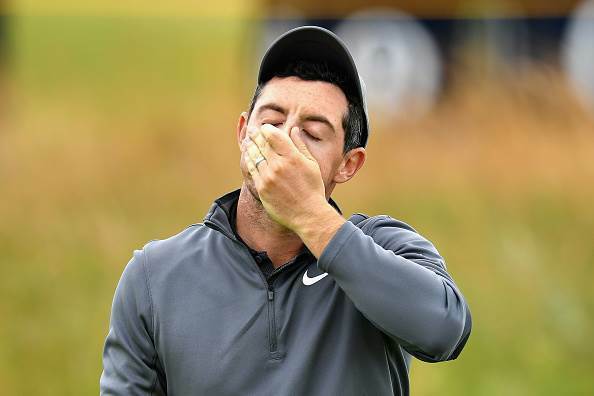 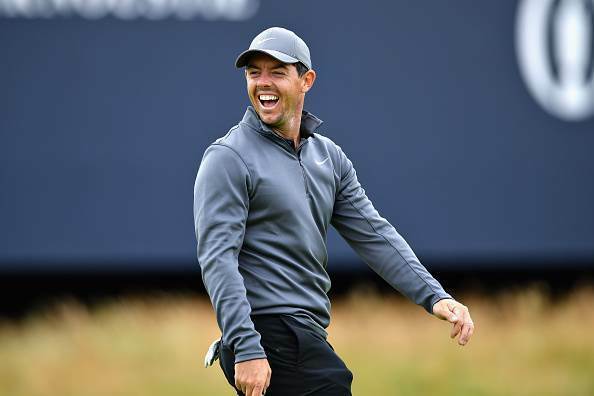 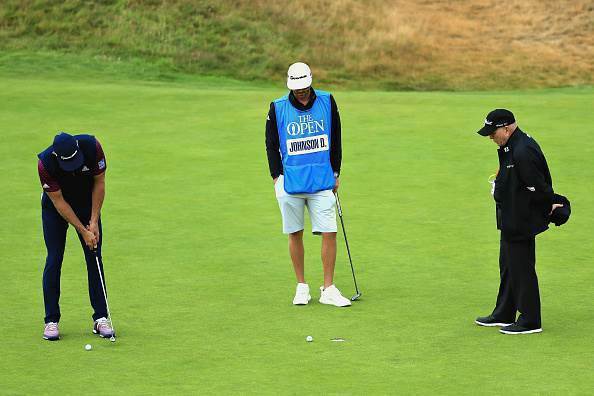 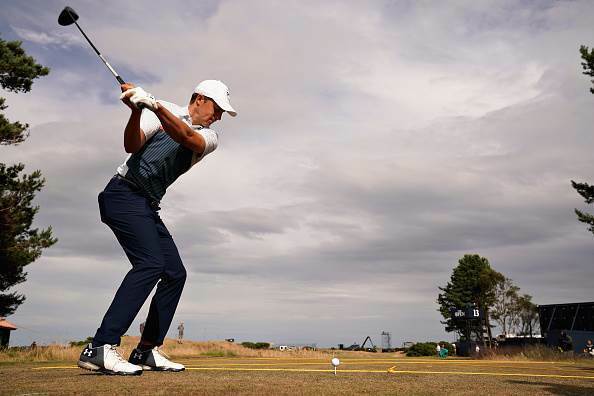 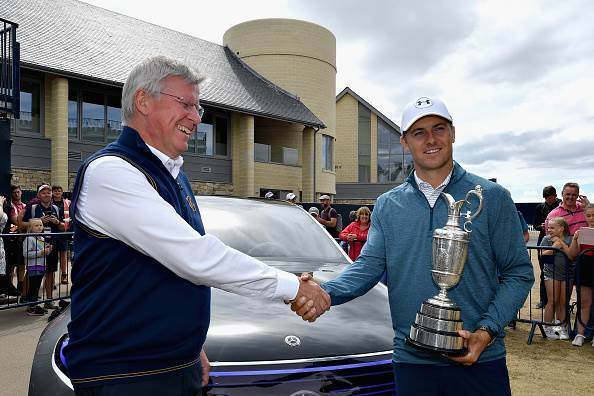 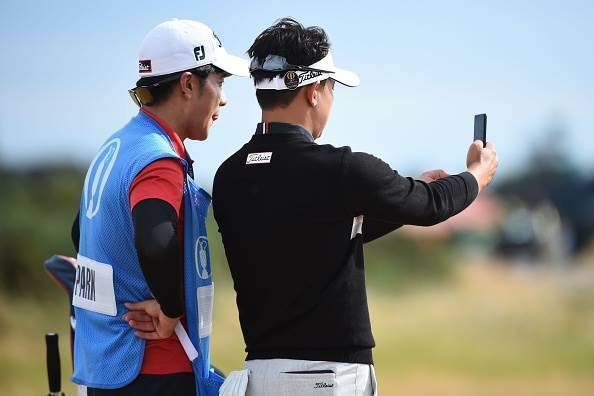 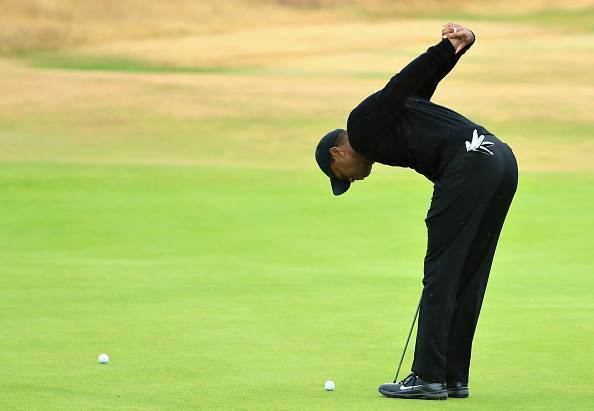 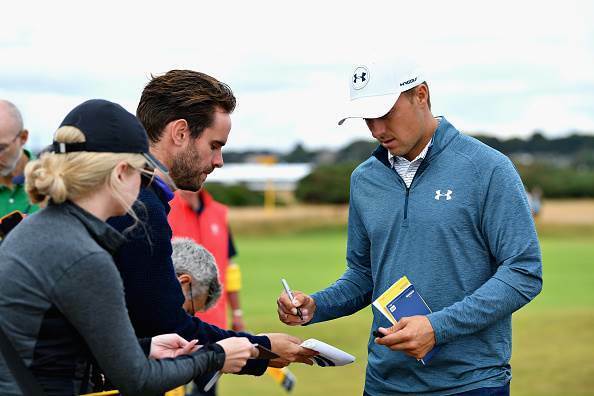 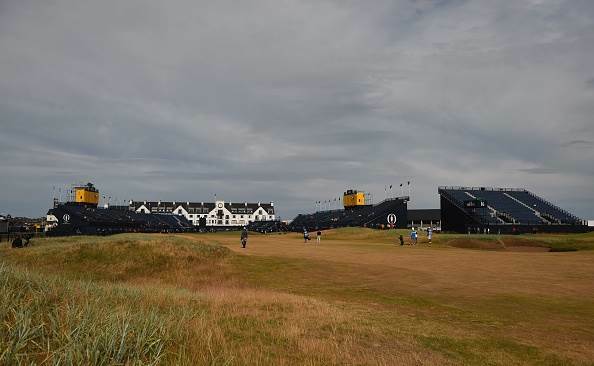 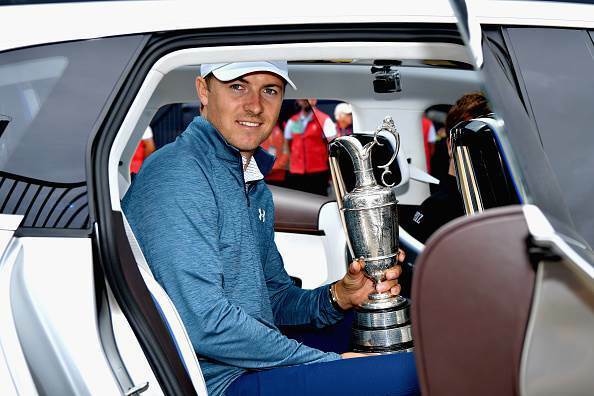 The world's best golfers have been putting the final touches on their games during practice for the 147th Open Championship at Carnoustie. 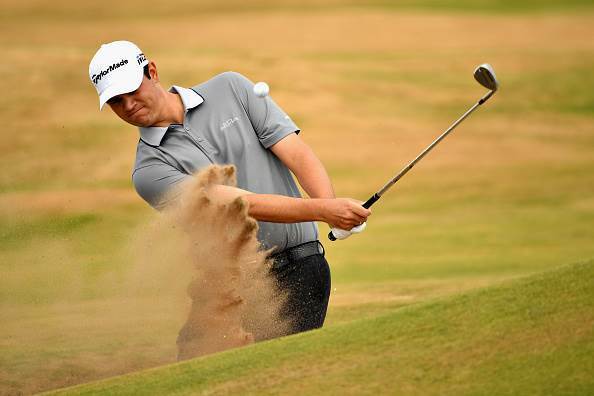 The first groups for the championship tee off on Thursday afternoon (AEST). 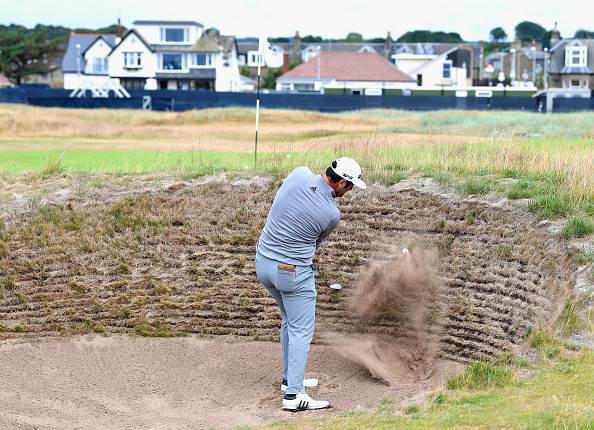 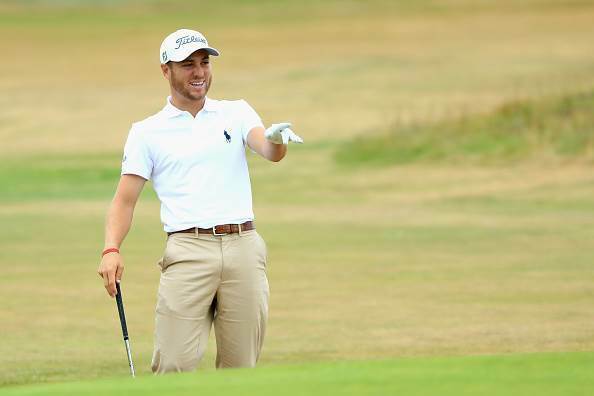 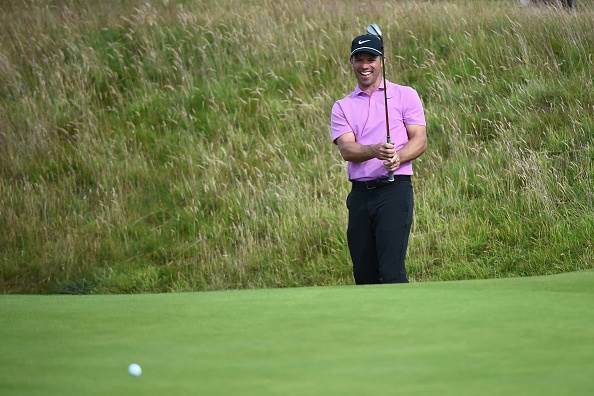 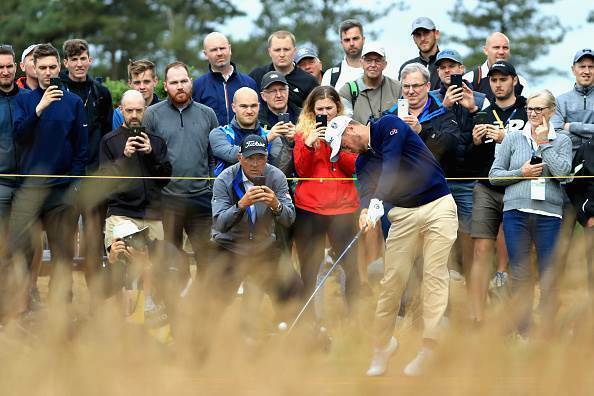 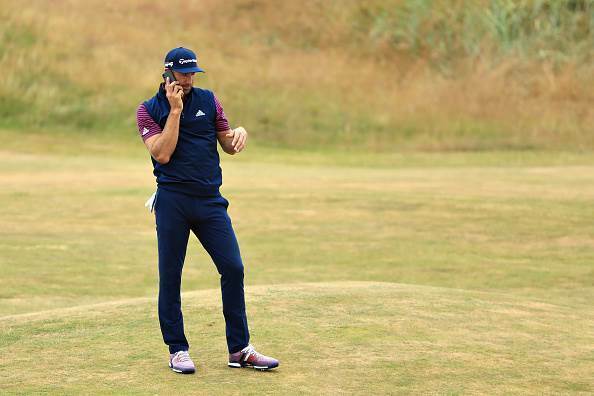 There are eight Australians in the field, led by former World No.1s Jason Day and Adam Scott, as well as Marc Leishman and reigning Australian PGA Champion Cameron Smith looking for their first major titles.